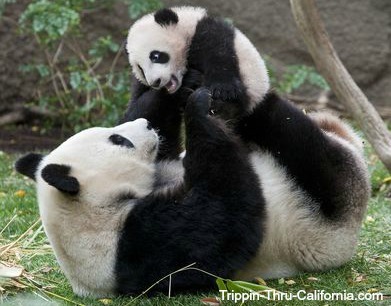 The San Diego Zoo qualifies as an exclusive CityPASS add-on to the Southern California CityPASS. Sightseeing passes can save a lot of money if you are planning on going to multiple parks. Check out sightseeing passes here. 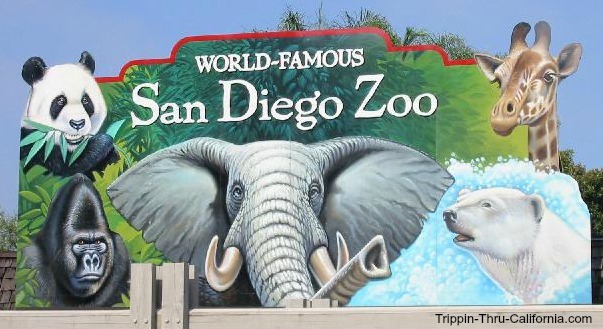 Located just north of downtown San Diego in Balboa Park, this 100 acre Zoo is home to a prominent botanical collection with more than 700,000 exotic plants and over 3,700 rare and endangered animals representing more than 650 species and subspecies. 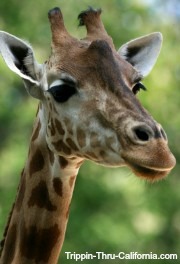 Also, check out the San Diego Zoo Safari Park. This Zoo is broken up into sections called Zoo Zones. You can find pretty much any animal your looking for within these zones. 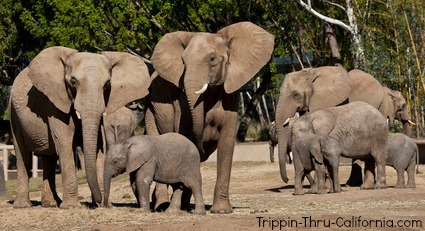 The San Diego Zoo is open every day of the year, including all holidays. The hours change throughout the year so check out this Hours Page before planning your trip. 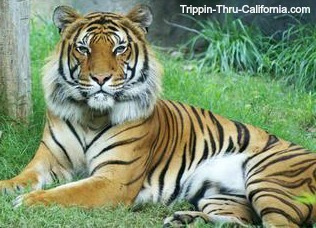 A one day pass ticket or a valid membership is required for Zoo entrance for each visitor three years of age and older. 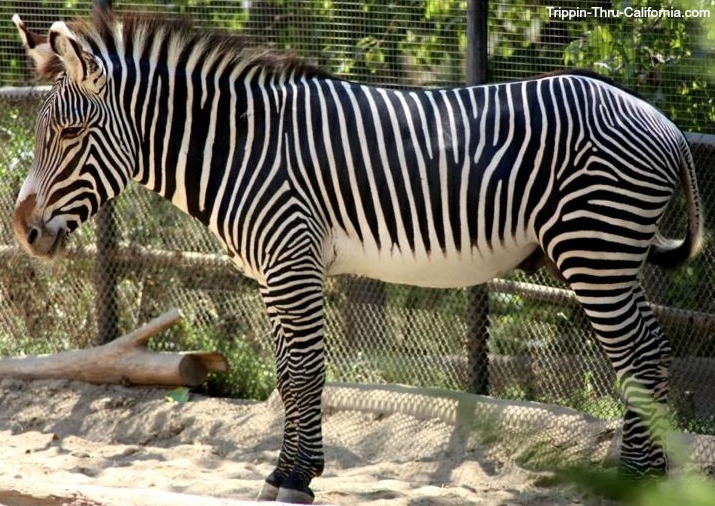 A one day pass ticket for the Zoo gives you admission with unlimited use of Guided Bus Tour, Express Bus and Skyfari aerial tram. This ticket will run you about $46.00 for an adult and $36.00 for a child ages 3-11. You might want to consider getting either a CityPass or the Go San Diego Card. These are sightseeing passes that can save a lot of money, especially when taking the whole family or if you are planning on visiting multiple parks.